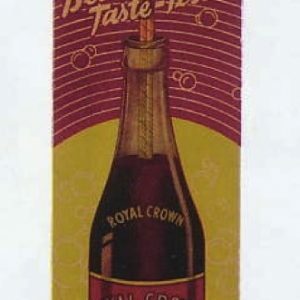 Beautiful, early paper litho (cardboard?) 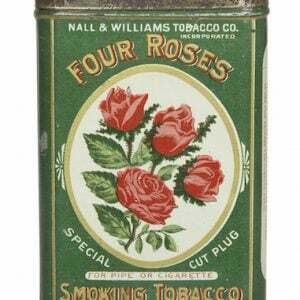 sign for Four Roses tobacco, featuring stunning, highly detailed color lithography. 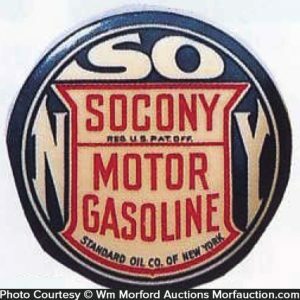 SKU: 62-209. 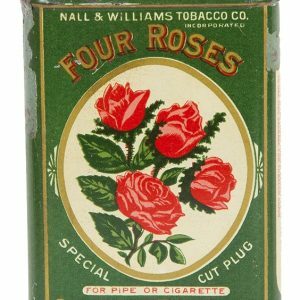 Categories: Antique Signs, Antique Tobacco. 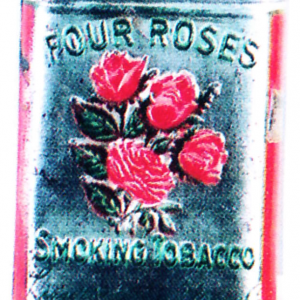 Company/Brand: Four Roses Tobacco. 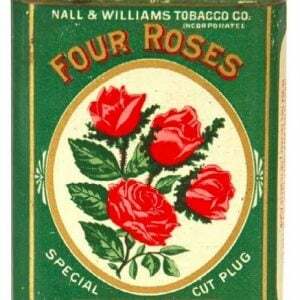 Four Roses Tobacco Sign: Beautiful, early paper litho (cardboard?) 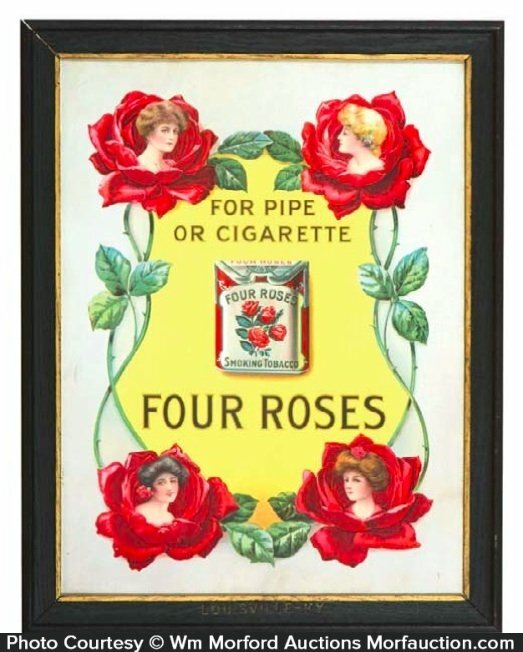 sign for Four Roses tobacco, featuring stunning, highly detailed color lithography. 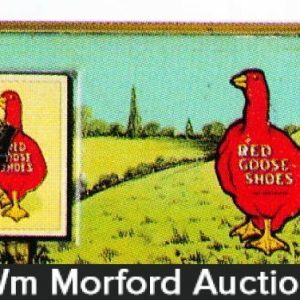 Clean, bright and exceptionally nice (C. 8.5/+) as found still in its original frame.